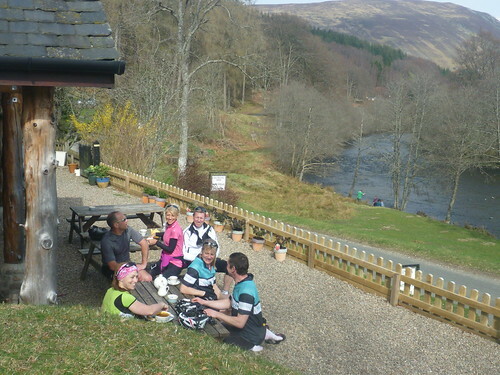 Friday 8th to Sunday 10th April saw a group of riders out on the 200 mile Skinny Tyres Highland Perthshire Revolution. This trip takes in the finest roads in Highland Perthshire and quite possibly the finest roads in the UK. 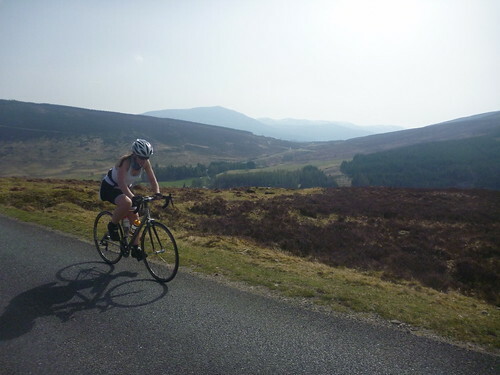 The mercury was touching 21 degrees for the weekend and we set off from Pitlochry straight into the three mile climb of Moulin Brae. 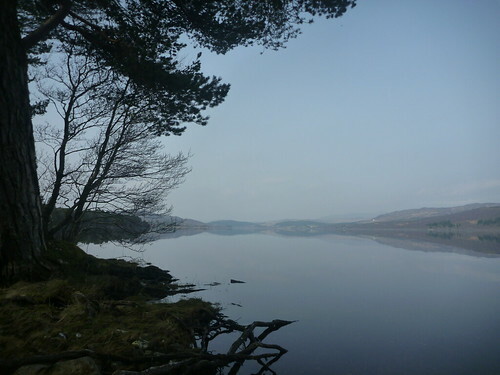 There then followed three days of stunning riding on quiet roads through deep forested glens, alongside mirror like lochs and winding up over peaks still with patches of the winter’s snow. 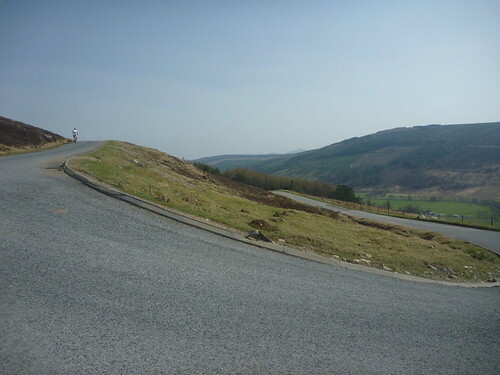 Within the route there are 13 categorised climbs, with over 30 climbs in total. 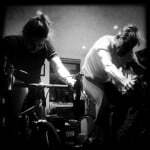 Whether you are just looking for the best cycling holiday available in the UK or want to get some serious training in, then this trip is for you. The next trip will run from the 15th to 17th July 2011. For more details and booking, click here.